Spain has reduced its stake in EADS to 4.2% from 5.41%, as part of a deal with France and Germany to simplify the ownership structure of Europe's largest aerospace group. EADS, in which France, Germany and Spain hold stakes, is in the midst of a transformation to a diversified group subject to less state intervention, and aims to have 72% of its capital floating freely on stock markets by next year, compared with less than 50% in December/2012. 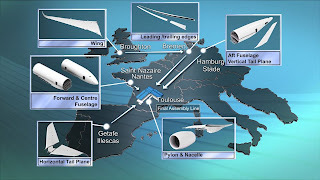 The company's shareholders approved sweeping reforms on 27/March that weaken the influence of European governments and allow the aerospace giant to pursue its global ambitions unfettered. They notably dissolved a complicated shareholders pact that gave EADS's 3 founding states -France, Germany and Spain- veto rights on strategic decisions and rights to nominate board members. 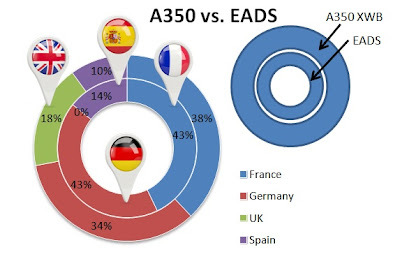 Spain has the smallest workshare on the A350 - about 10%- against the 38% of France, 34% of Germany and 18% of the UK. 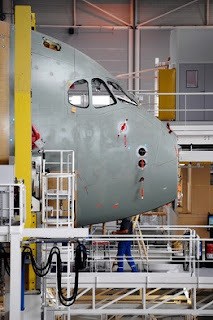 Until the A350 XWB program, France and Germany had allocated 37,5% each of Airbus projects in a system once dictated by ownership levels when Airbus started as a consortium 40 years ago. 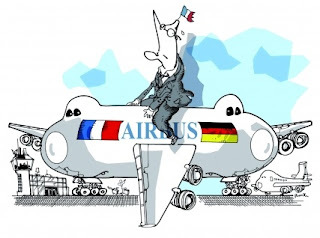 Allocating Airbus workshare is a country to country competition, not a free market. With the new shareholder distribution in EADS, European governments´ influence will be lower for next programs. Eurocopter; civil and military helicopters. 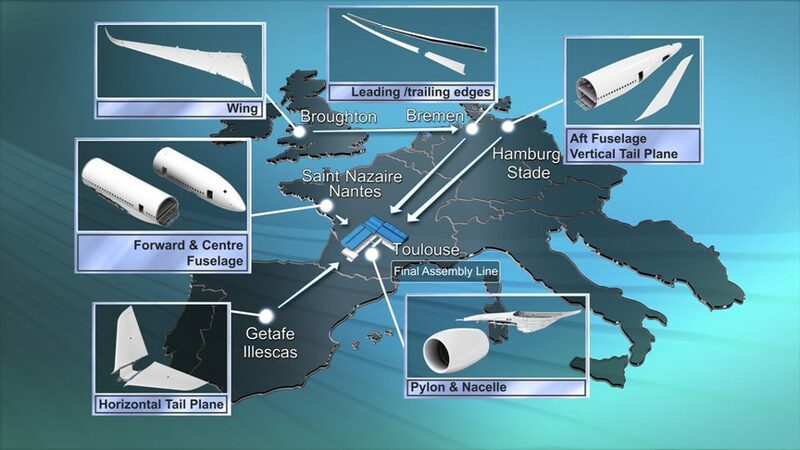 EADS is also the major partner in the Eurofighter consortium and a stakeholder in the missile systems provider MBDA.